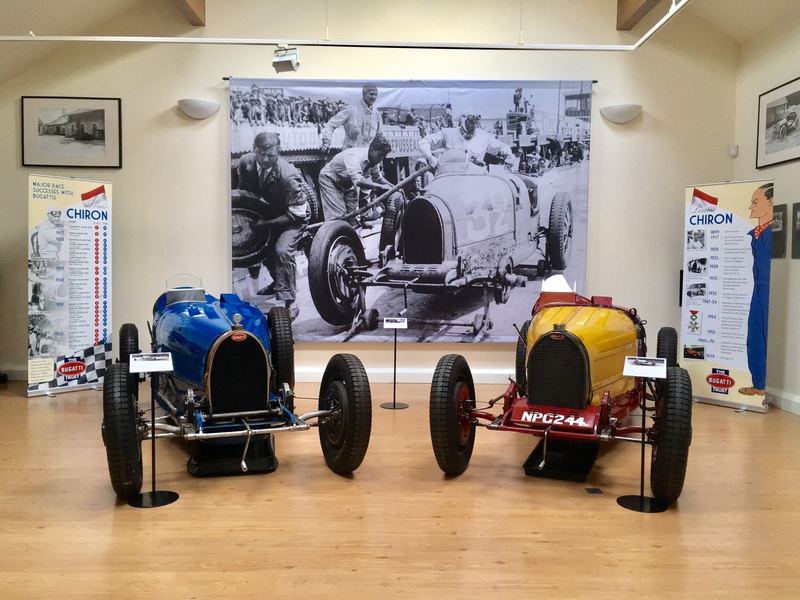 We are delighted that the Works 59/50B Wimille Bugatti will make its historic return to Prescott 80 years on as one of the main exhibits of our Summer exhibition. The car is on loan from the Cité de L’Automobile – National Museum – SCHLUMPF Collection. 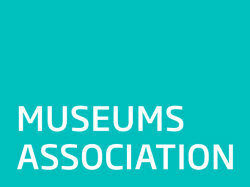 MULHOUSE (France) and will remain at The Bugatti Trust until September. 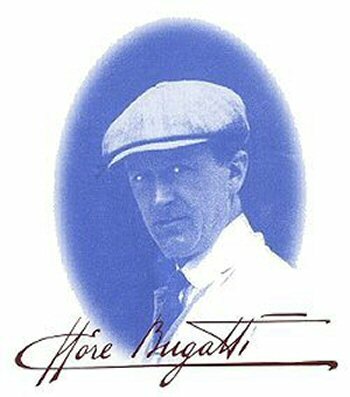 The Bugatti Trust is an independent Charitable Trust whose objectives are to preserve and make available for study the works of Ettore Bugatti.. 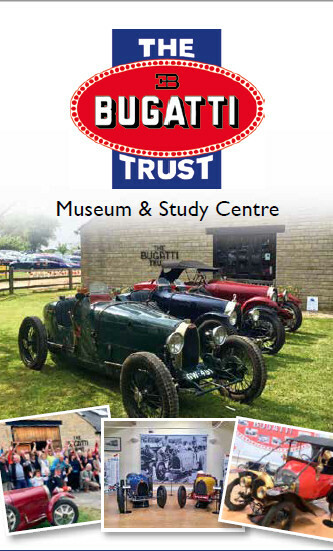 The Bugatti Trust was formed in 1987 by the late Hugh Conway supported by a small group of Bugatti enthusiasts. 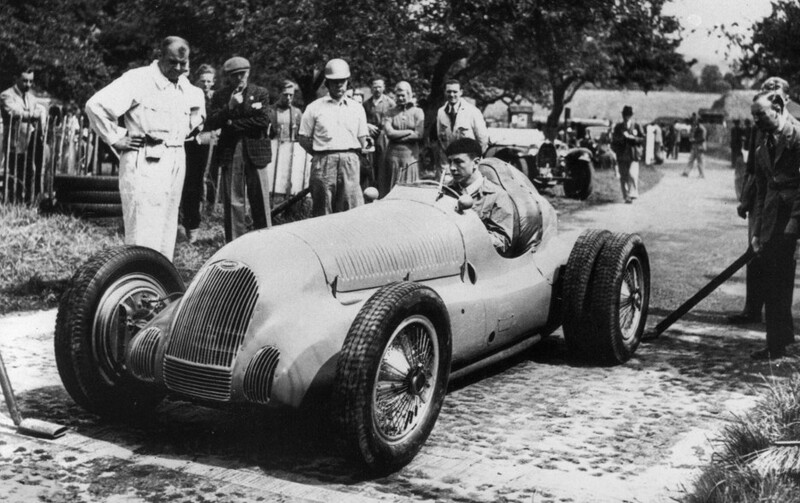 Hugh Conway was an acknowledged expert on Bugatti history and well known internationally through his books, other writings and personal contacts. His remarkable collection of period photographs, technical drawings, letters and articles form the basis of the Bugatti Trust archive which we continue to expand and develop. Access to our archive was significantly enhanced in 1990 through the opening of our Prescott Visitor Centre by HRH the Duke of Edinburgh. Since then we have been able to put on display many examples of Ettore Bugatti’s work. Our aim is to promote the works of Ettore Bugatti and to raise awareness of the importance of aesthetics and integrated design in engineering by his example.